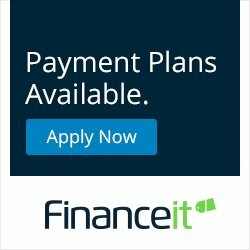 Prices are based on a One-sided No Flip Mattress measuring 10” in thickness (using 8” of mixed firmness levels of 1.8 LB density foam furnished with (1) deluxe quilt). 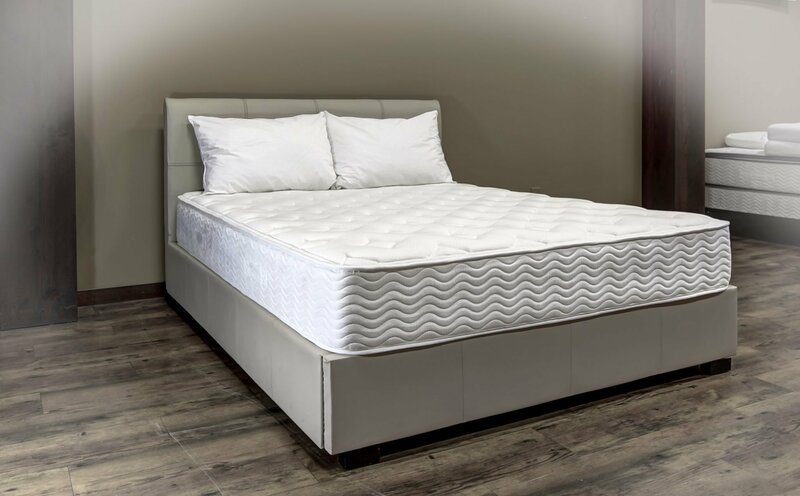 Different thicknesses, density of foam, firmness levels, quilt finishes or zippered covers are offered as well as Two sided mattress…call for pricing or visit a Majestic Mattress location to create your own custom foam mattress. 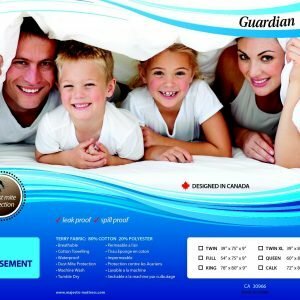 The Mackenzie Plush foam mattress is a 10″ all foam product that is available in three firmness levels – soft, medium and hard. 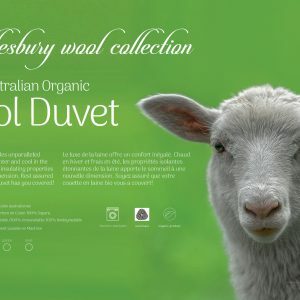 This 1.8 lb density foam provides a completely different feel from ordinary spring filled mattresses. 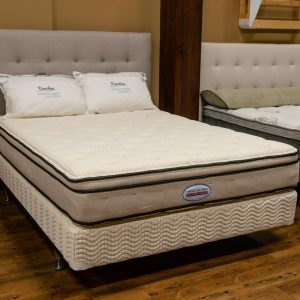 Foam will eliminate the cross motion experienced between sleep partners that is commonly found in standard innerspring mattresses. The Mackenzie Plush Foam Mattress is a No Flip mattress measuring approximately 10” in thickness. It is available in a wide variety of firmness levels- Soft, Medium, Firm and “The Rock”. Foam has been used extensively in the hotel industry for many years due to its ability to “tailor make” a specific feel for clients. 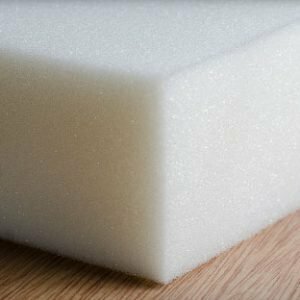 Foam products can also be designed to meet specific shape constraints such as clipped corners, short queens or curved boat cabin beds. Damages arising from abuse – those jumping contests that kids love – is almost non-existent in foam beds as there are no moving parts to harm.